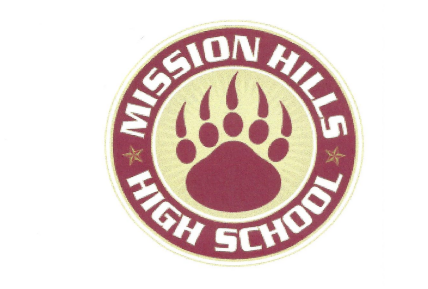 Mission Hills Parent Association is so excited to offer you a unique and lasting opportunity to be apart of our "Legacy Park" located on campus between the 200 and 300 buildings. Individuals, families, and businesses can show their school pride by sponsoring an engraved brick. This is a great way to honor your students, special teachers or staff members! These bricks can be personalized with names, dates, special messages and an option to add select Grizzly clip art too. Here are photos of a few of our placed "Legacy Bricks"